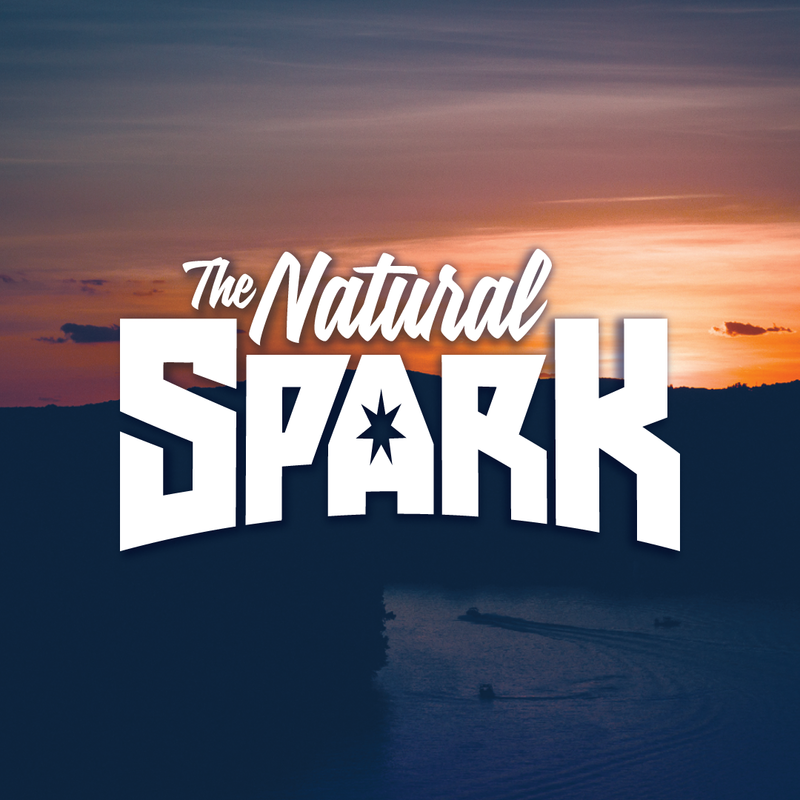 The Natural Spark podcast, available on iTunes. 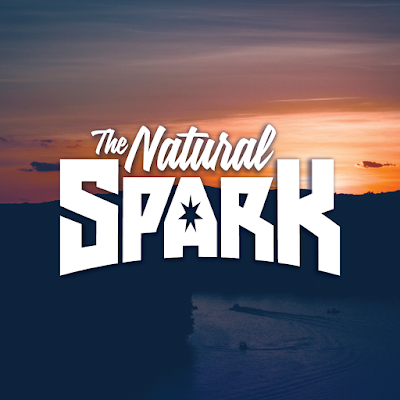 The Natural Spark podcast is a relaxed discussion of people’s passions, why they pursue them, and other fun tangents aimed to create a positive impact in your life. Listen, learn, laugh, love.